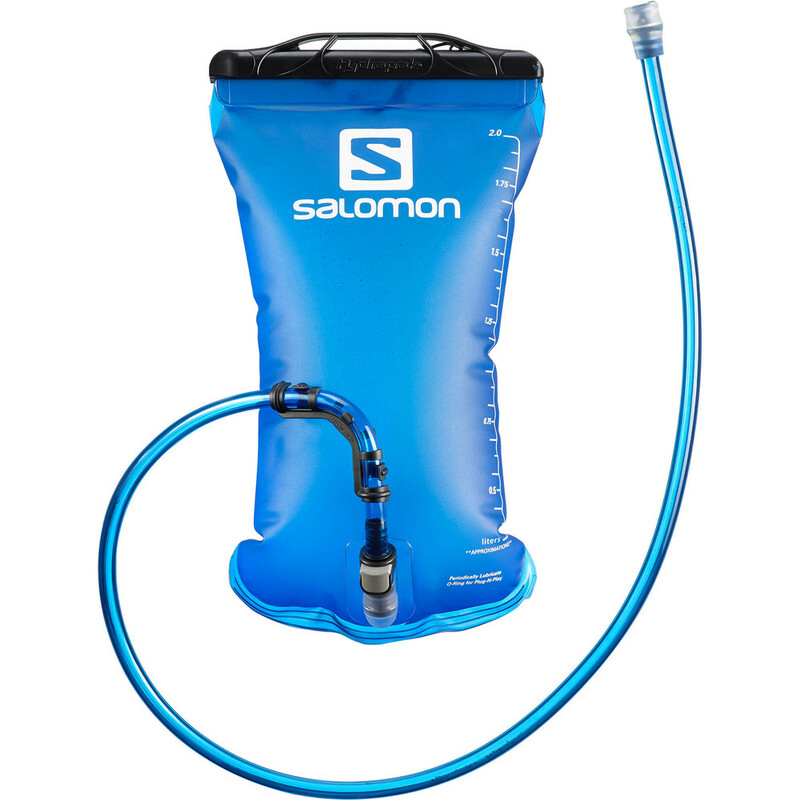 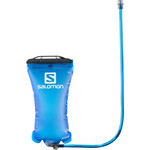 Universal 2L water reservoir made from soft and pliable material that will conform to the body. 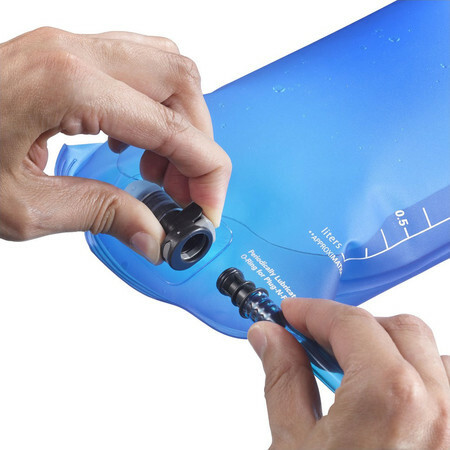 It comes with a 90cm tube that can be cut shorter depending on need and can be disconnected easily from the bladder even when full. 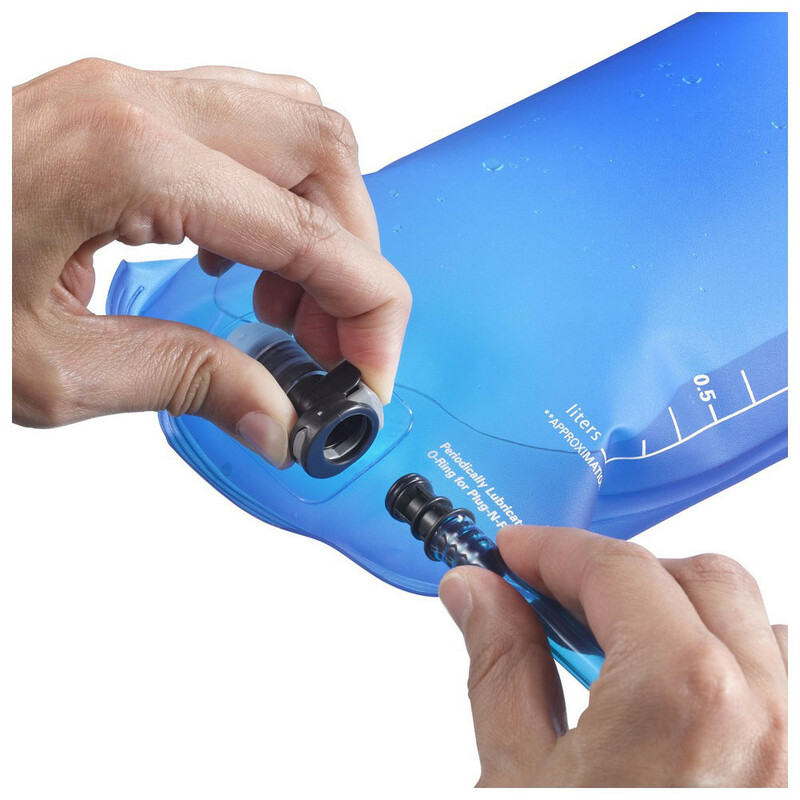 The reservoir is very easy to clean - just turn it inside out. 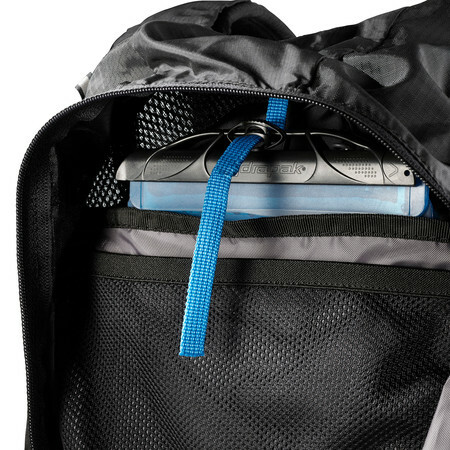 This size will not fit some of the smaller vests like 5L S-lab that require the 1.5L reservoir but will fit in larger hydration vests and backpacks.